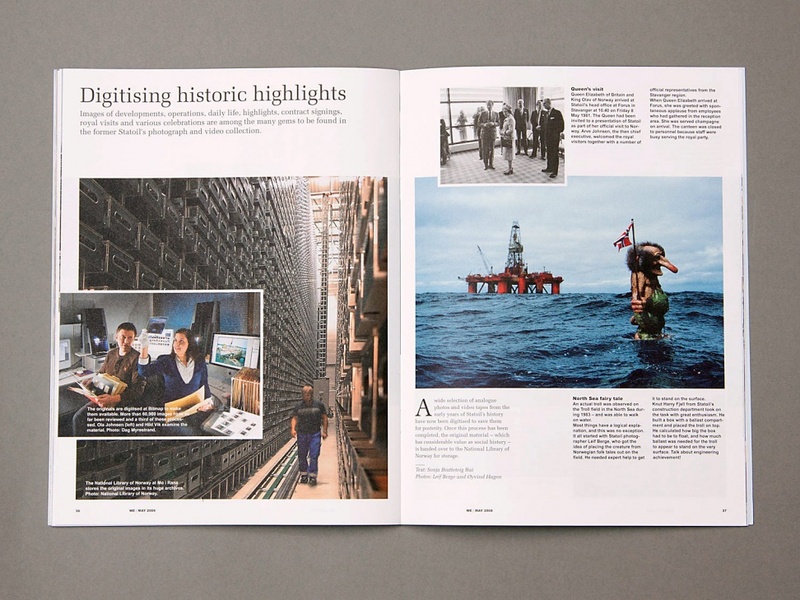 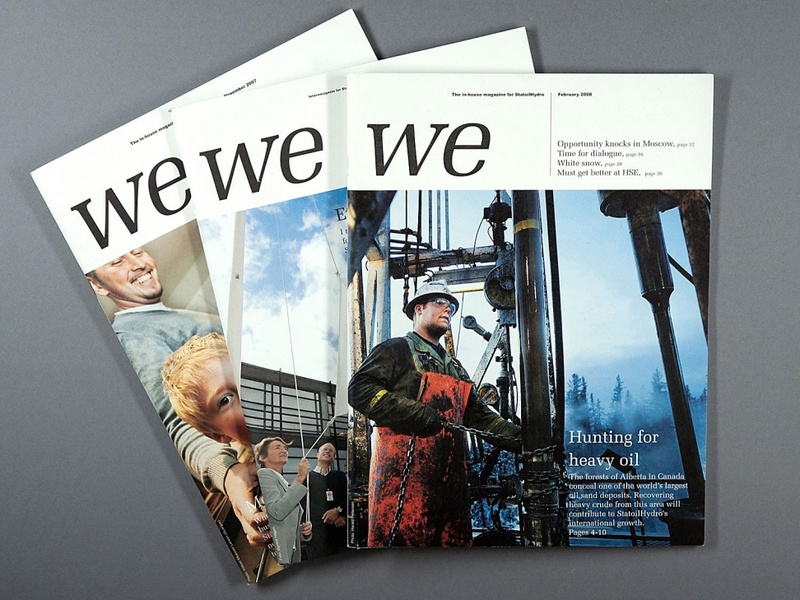 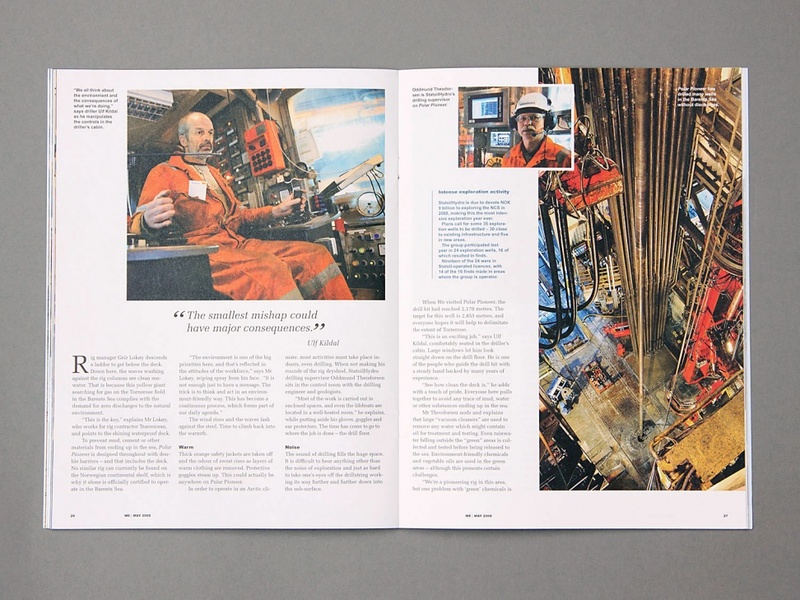 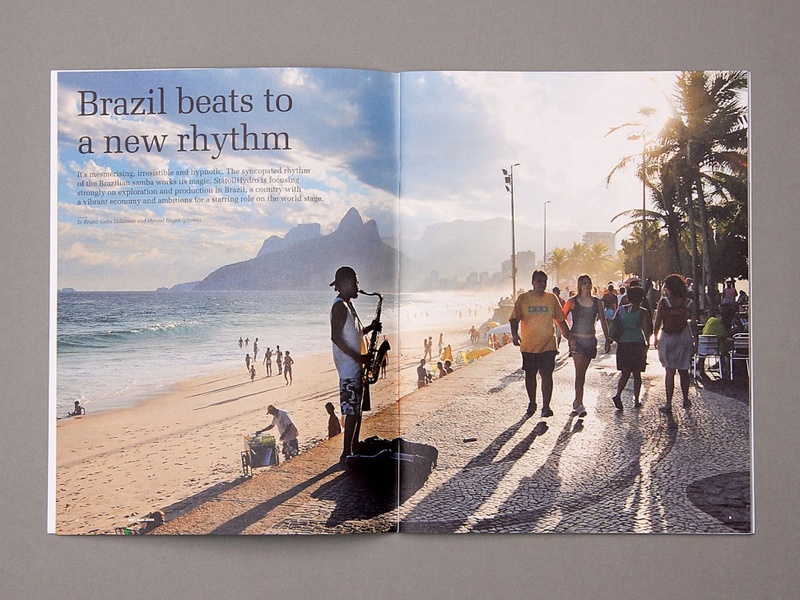 We magazine was a monthly employee magazine for the energy company StatoilHydro, which was launched when Statoil and Hydro merged in 2007. 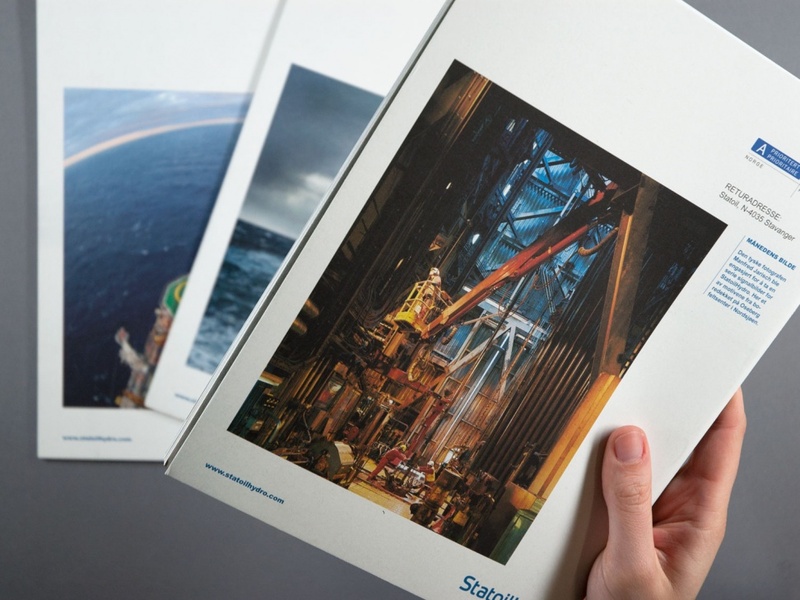 We were asked to join Scandinavian Design Group in developing the design template. 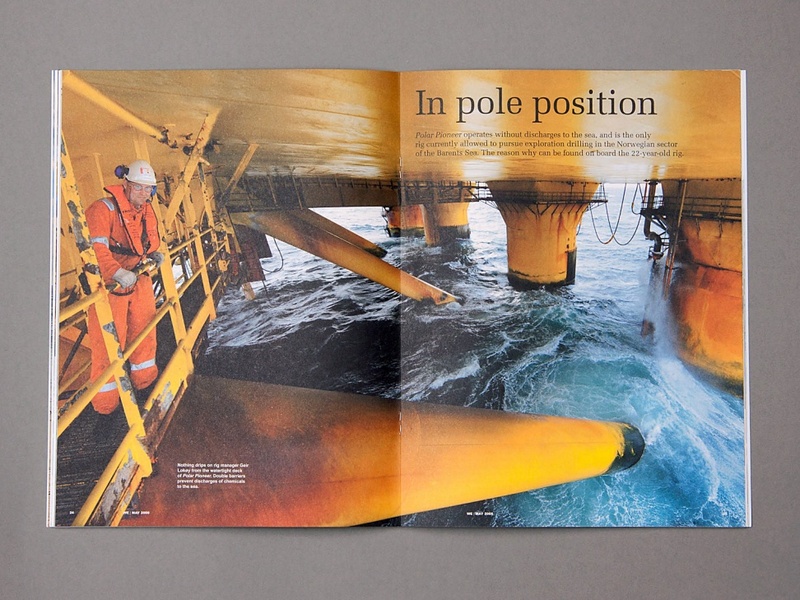 NODE was involved with the in-house design production on site in Stavanger for subsequent issues.